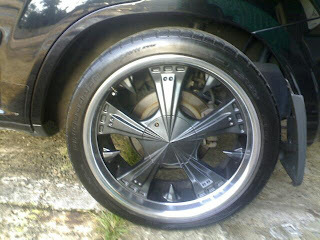 EXCELLENT CONDITION RIM.,NO SCRATCHES !!!! NO BINGKUK !!! AKU MBALI DULU $3800 NI DULU BUI.,ANI KU JUAL $1800 SJ MURAH DH TU,.CONDITION LG CAM BARU.,NDA RUGI!!! 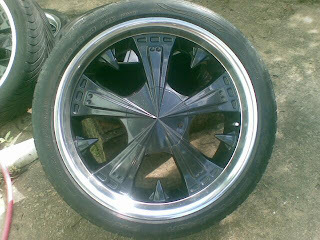 No Response to "RIM SPORT 20'' (SOLD !!)"